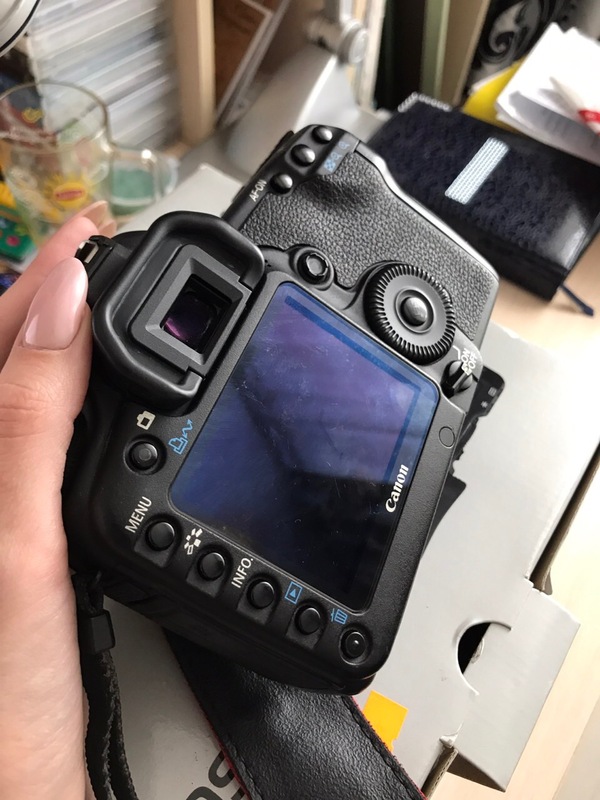 Would you consider buying a used canon 5d Mark II in mint condition with 120 000 shutter actuations for 500$? The seller is a nice lady, she is a professional phototographer. Here are some photos of the camera that she has sent me. 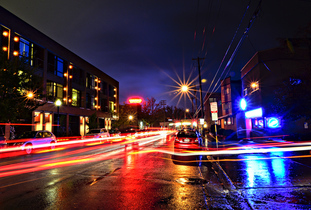 I tend to equate shutter click counts with car mileage. To me, your question's equivalent car shopping question is: Would you buy a 2008/2009 used car with 120,000 miles on it for 1/5 of what it went for new? It looks like the failure rates begin to increase right bang on the 100,000 mark, which is the typical lifespan spec for Canon's shutter mechanism, iirc. Based on a Kaplan-Meier statistical analysis of the submitted data, you have about a 3 in 4 chance of making it to between 250,000 and 500,000 and a 2 in 3 chance of making it to between 500,000 and 1,000,000 actuations. There's only about a 1 in 8 chance that the shutter will fail at between 100,000 and 150,000 actuations. Canon rates the shutter of the EOS 5D Mark II at 150,000 actuations. Not the answer you're looking for? Browse other questions tagged equipment-recommendation canon-5d-mark-ii or ask your own question. What camera is very similar to the Canon G11/G12, but with greater optical zoom and shooting speed? 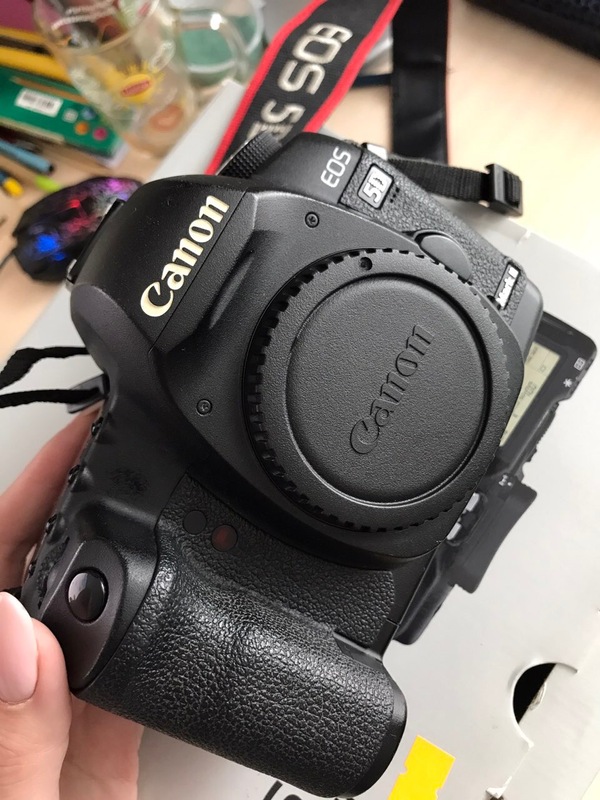 Thoughts on buying a used Canon 5D MK II? Canon 1D mark III vs modern cameras. Should I get a new one? 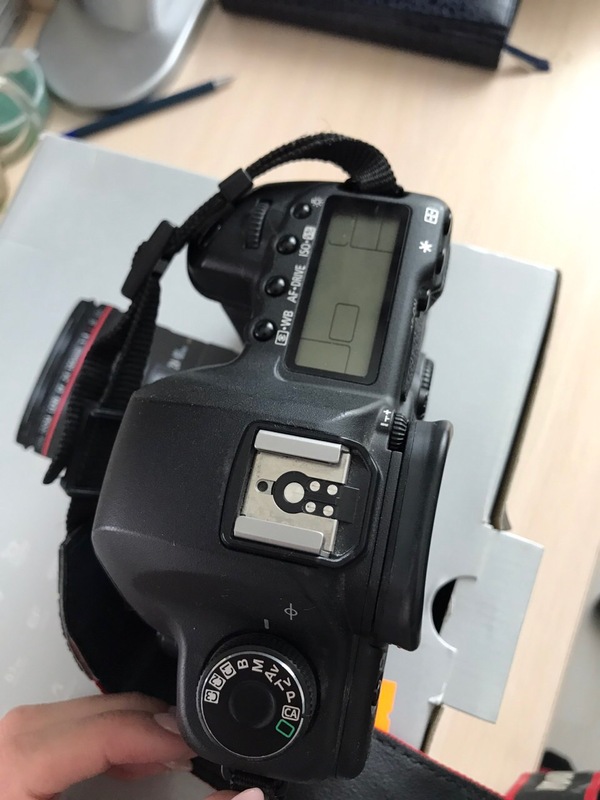 Will leaving the battery in my Canon 5D Mark ii while it is off use any battery? Should I upgrade from a Canon 550D to a Canon 5D mark II? Why don't my Canon EOS 600D vs 5D Mark II comparisons meet my expectations?